Mother, filmmaker, wife, artist, director, vintner, Eleanor Coppola plays many roles, but isn’t defined by any one of them. 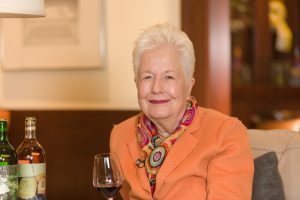 Sit down with Queen behind the Coppola empire, and you will see Eleanor Coppola is as layered, and as approachable as her winery’s flagship Claret. 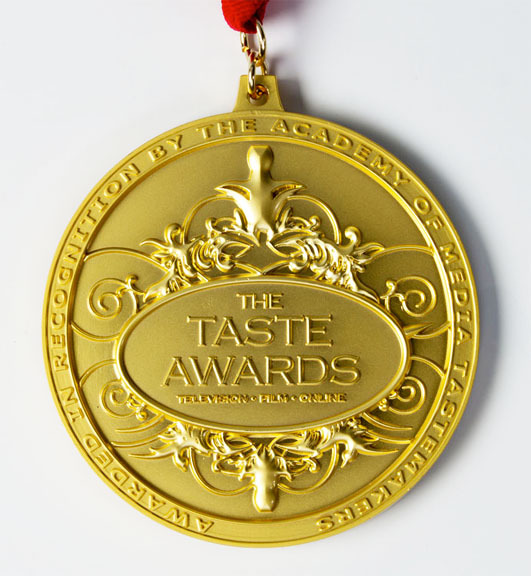 The Coppola name is synonymous with American cinema, and the family wine, food, and hospitality empire spans the globe. From luxury resorts in Central America, to a winery park in Northern Sonoma County, and a legacy property in the Napa Valley. When the Coppola’s do something they go all in – from films to food to family. The adventures are endless and they are epic. In this episode of Wine Oh TV, Monique Soltani shares a sip with Eleanor Coppola at the Francis Ford Coppola Winery in Geyserville, California. 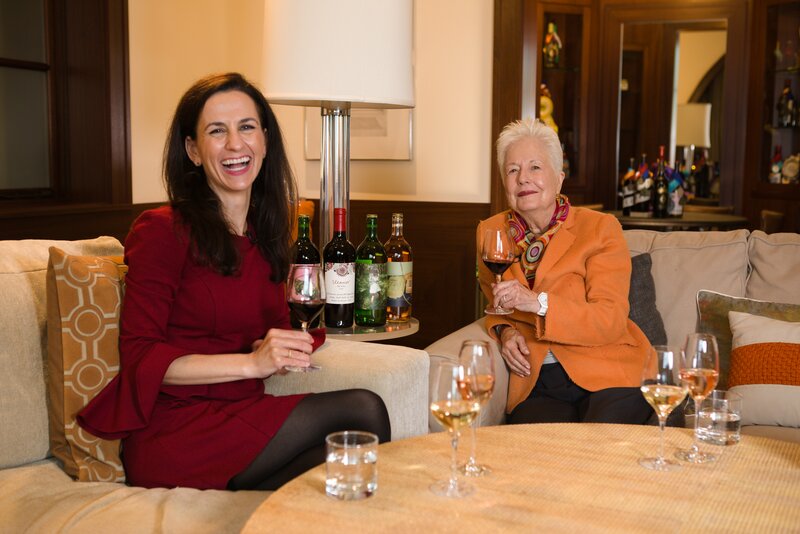 Monique speaks with the Coppola family matriarch about the important role of women in the family wine business, in films, and beyond. 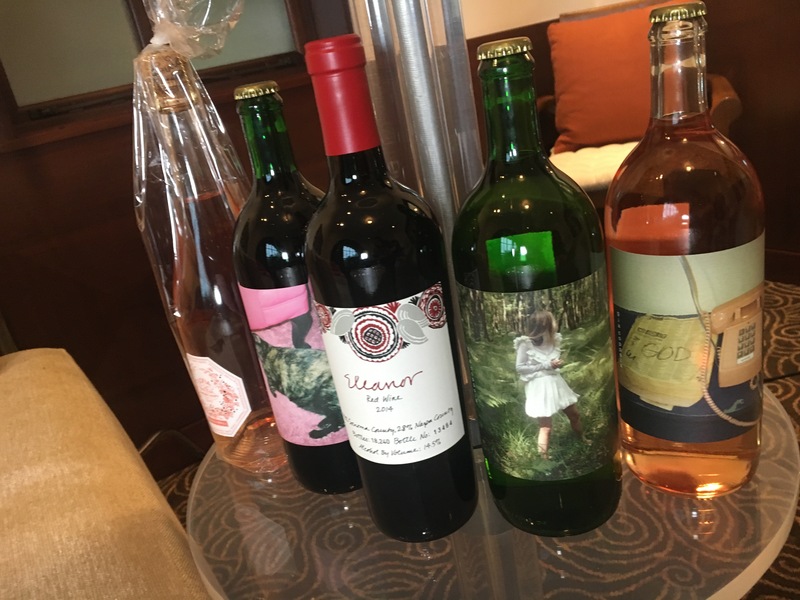 They taste Eleanor’s Red Blend, Sofia’s Brut Rosé, (and discover the Lost in Translation canned wine connection), get to the bottom of Eleanor’s Granddaughter’s next gen wine, #collection Wines by Gia Coppola, and unearth the Great Women in Spirits Collection. Watch and see how the icons of American Cinema became the first family of American wine. 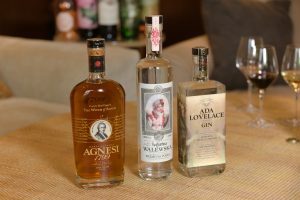 Great Women Spirits — small-batch, house-crafted, classically styled spirits — producing their unique new brand of vodka, gin, and brandy. Crafting a collection of spirits as unique and remarkable as the women they honor. 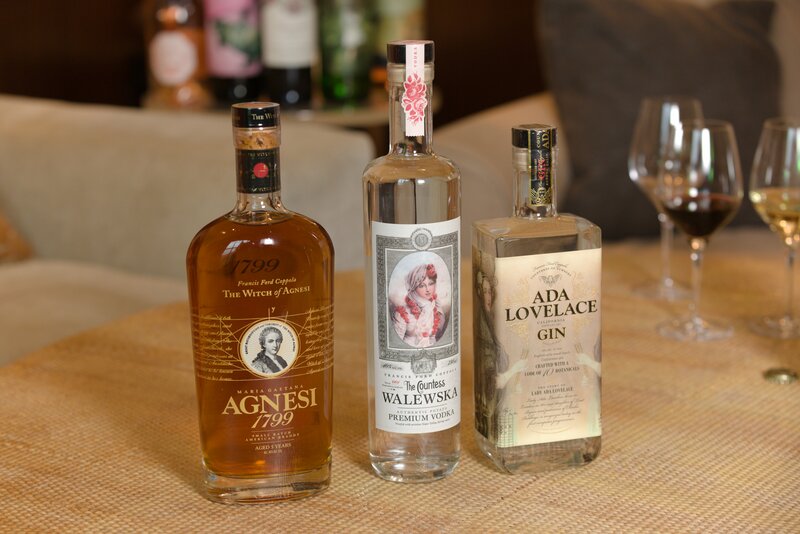 All spirits are crafted in a style that reflects the individual character of these trailblazers, and are proofed with pristine water from the Coppola Napa Valley Estate. She’s probably most well know for her 1991 documentary Hearts of Darkness: A Filmmaker’s Apocalypse. Coppola’s second foray into Sonoma County came in 2015 with the launch of Virginia Dare Winery, American wines since 1835, ushering in a new era of elevated quality and vineyard-specific wines. The Family Coppola Hideaways are a collection of unique properties where adventure meets serenity. Drawing upon inspiration from his film career and travels around the globe to the far reaching corners of the world, Francis designed each resort to embrace its off-the-beaten-track location, making them ideal destinations for exploring the natural wonders of the area while relaxing in tranquil surroundings. Additionally, The Family Coppola operates a venerable film production company, American Zoetrope; the award-winning all-literary magazine, Zoetrope: All-Story; Cafe Zoetrope in San Francisco’s iconic Sentinel Building in North Beach; and Mammarella Foods, an authentic line of premium organic pastas and sauces. www.TheFamilyCoppola.com.